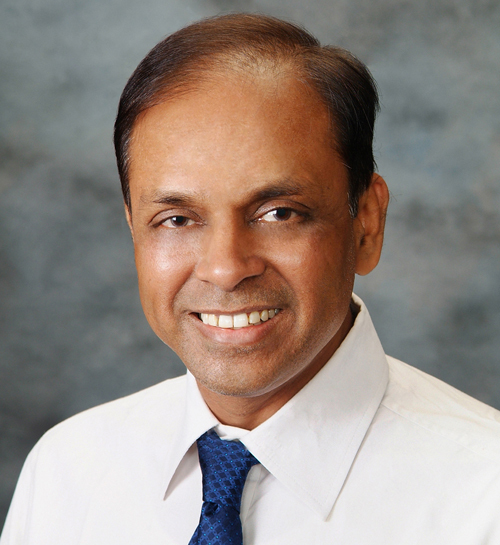 AHMEDABAD, GUJARAT, INDIA, November 25, 2014: Utpal Pathak has joined Nordson Corporation as sales manager in India for the Nordson Extrusion Dies Industries range of products. Mr. Pathak will provide sales and support services for Nordson flat die systems for extrusion of film, sheet, and coatings, as well as systems for fluid coating. In addition, this product range will continue to be represented in India by Bharat Muchhala of Shruti International, as it has since 1996. Mr. Pathak entered the plastics industry in 1989 as sales executive for extrusion systems at Kolsite in Ahmedabad. Subsequently he held sales positions with Mamata Brampton, Parikh Packaging, and Jayshri Propack. Most recently he was general manager at Unimark International, in charge of sales of Bandera extrusion equipment and various systems for web converting.